Red Talk – Anders Holm, a UW alumni and actor who stars in the Comedy Central show, Workaholics will be speaking. Kick Off Event – Students can come meet the Homecoming sponsors at Library Mall and grab some free food and swag. Light of the Moon 5K – a 5k run/walk on Lakeshore Path. UW Homecoming Parade – Join in on the family friendly fun on Gilman and State St. from 5-6:30pm and see all of the amazing floats! 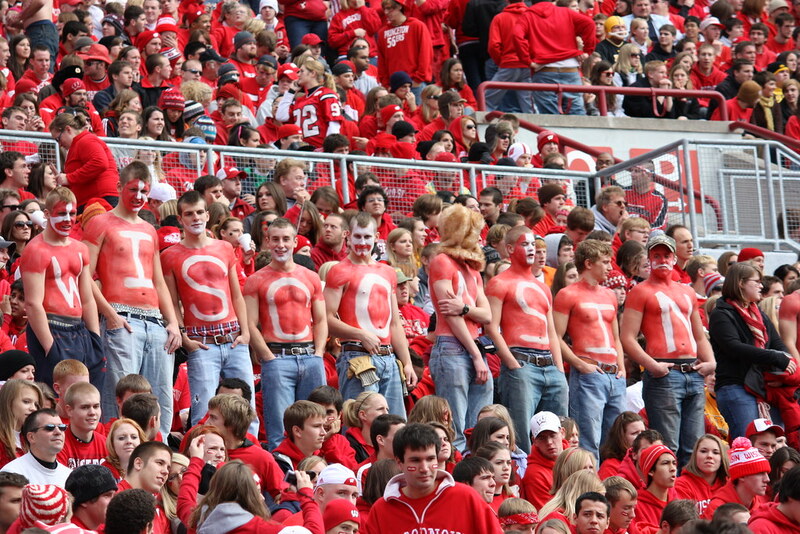 Wisconsin vs. Illinois Football Game – Cheer on the Badgers as they take on the Big Ten rival, the Illinois Fighting Illini. Kickoff is at 2:30pm. Also, UW will be hosting a Homecoming Blood Drive on November 8th-10th from 9am – 4pm at Ogg Hall. For more information and other Homecoming Events, click HERE. This entry was posted in College, Homecoming, Madison, University of Wisconsin and tagged Anders Holm, badgers, Big Ten, College, Comedy Central, fighting Illini, football, game, homecoming, Illinois, Kick off, LIVEMPM, Madison, Madison_Property_Management, MPM, pride, spirit, Street Team, university of wisconsin, University_of_Wisconsin, UW Badgers, UW Football, uw madison, UW_Madison_Homecoming, wisconsin, Workaholics by MPM. Bookmark the permalink. Homecoming week is always fun. 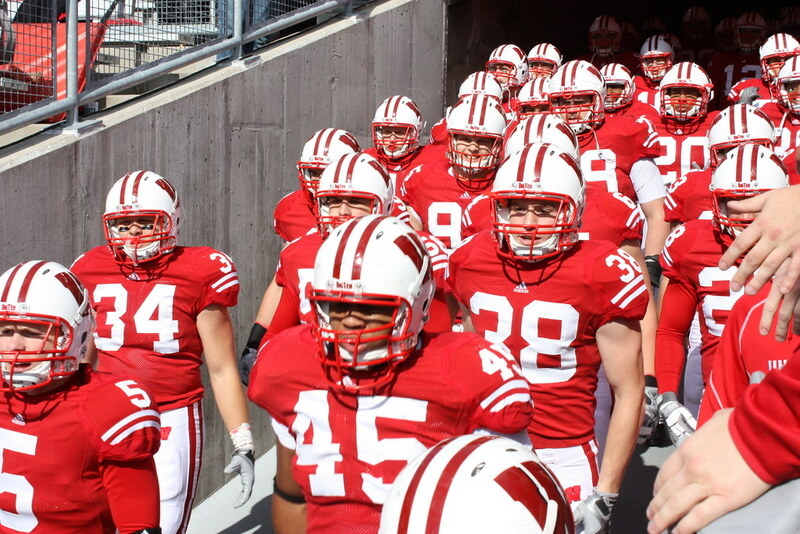 Its been a few years since I spent one in Madison but its always a great time.